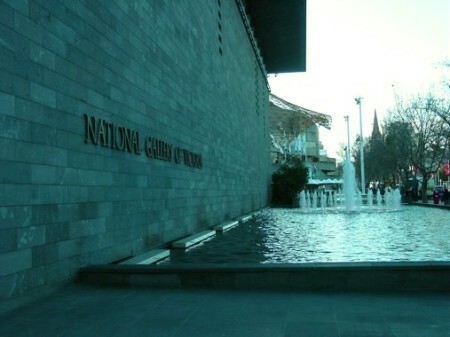 Established in 1861, the National Gallery of Victoria (NGV) predates the founding of the Commonwealth of Australia. The use of "national" refers to the fact that at that time was a self governing British colony. 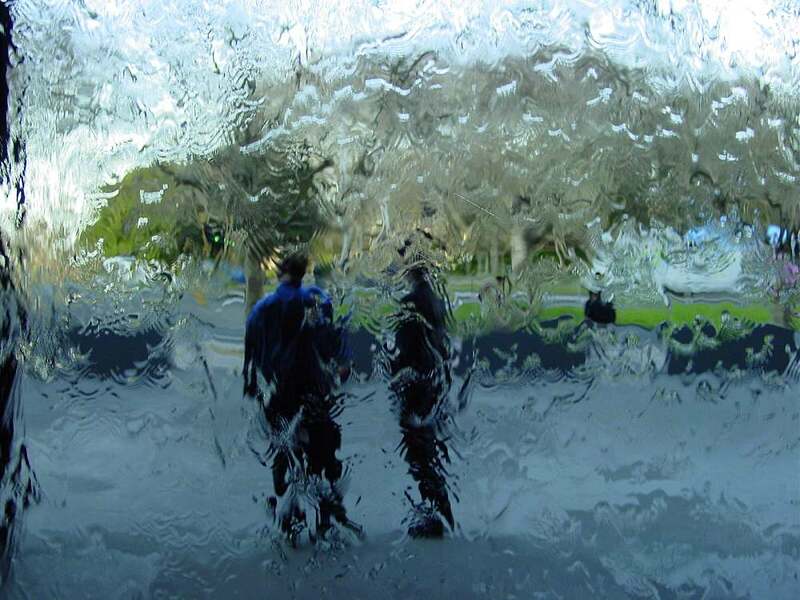 The NGV is the oldest and the largest public art gallery in Australia. It's collection has been built through a combination of generous bequests and an active gallery society (NGV Members). The National Gallery of Victoria Collection comprises of more than 66,000 works including paintings, sculpture, antiquities, works on paper, photography, decorative arts, furniture, fashion textiles and multimedia. There are two public buildings, the National Gallery of Victoria (International) on Saint Kilda Road, and The Ian Potter Centre: NGV Australia at Federation Square. The NGV (International) is part of the Melbourne Arts Precinct of Southbank. Originally the NGV, the Museum of Victoria and the State Library shared the same building in Swanston Street. The current building, designed by Sir Roy Grounds was officially opened in August 1968, later renovated and re-opened on 4 December 2003. This massive redevelopment, guided by Italian architect, Mario Bellini, and Melbourne's Métier3 increased exhibition space at St Kilda Road by 25 per cent. The redesign kept some of the most popular features including the moat and water wall at the Saint Kilda Road entrance, and the familiar 'mouse hole' shaped entrances. 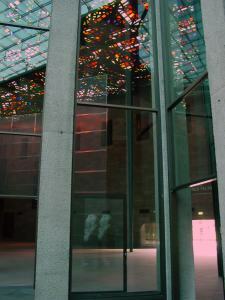 The gallery is a family place, and chief among the popular ways that families interact with the building are the water wall, and lying on the floor of the great hall looking up at Leonard French's great coloured glass ceiling. World-class collection of art work, the international section in St Kilda Road, and the Australian collection in Federation Square (Ian Potter Centre). Features include the stained glass ceiling in the Great Hall. 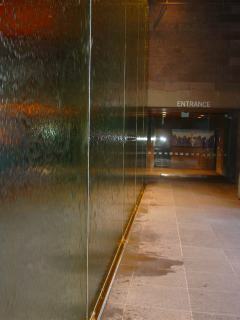 and the popular wall of water at the St Kilda Rd entrance (see guidebook entry for photographs). Recently redesigned and reopened. From Flinders Street, cross Princes Bridge by foot or tram or cross the footbridge from Flinders Street Station.